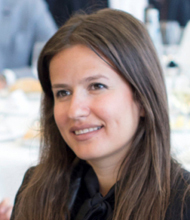 Have you seen Angela speak? Leave a review. Gifted and eloquent, actress Angela Bassett has captivated audiences with her strong performances for decades, building a reputation as one of Hollywood’s most respected actresses for her portrayals of assertive female characters often based on real-life figures. Her talent and high criteria for choosing roles has garnered her more than 50 award nominations from various entertainment organizations. Bassett began to contemplate acting as a career choice after seeing James Earl Jones in the play “Of Mice and Men” while on a high school field trip in Washington D.C. Raised in the southern U.S. by a single mother during the transition from segregation to integration, she was an outstanding student who won a scholarship to attend Yale University, where she majored in African American studies before continuing to earn a Masters in Fine Arts from the Yale School of Drama. After graduation she pursued an acting career for several years before finally solidifying her slot in the industry with breakout performances in Boyz in the Hood, Malcolm X, and her academy award nominated portrayal of Tina Turner in What’s Love Got to Do With It. 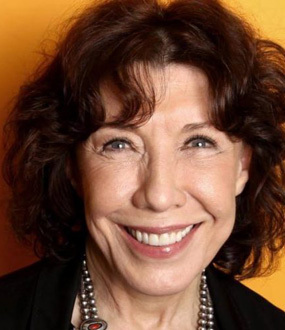 Apart from her acting and, more recently, directorial work, Bassett has spearheaded efforts to increase diversity in the performing arts and programs for the arts aimed at youth. 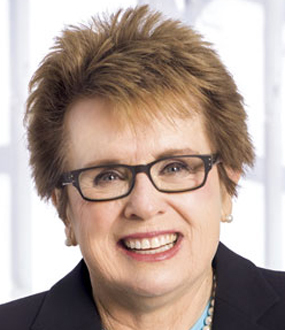 Inspired by her experience as a caregiver for her mother-in-law after she was diagnosed with Amyotrophic Lateral Sclerosis (ALS), Bassett is currently serving, as the spokesperson for Genworth, promoting the importance of making long-term healthcare arrangements for aging loved ones a priority. Alluring audiences with emotionally tinged performances has been the signature of Angela Bassett, who personifies a sense of dignity and pride whenever she appears on screen. 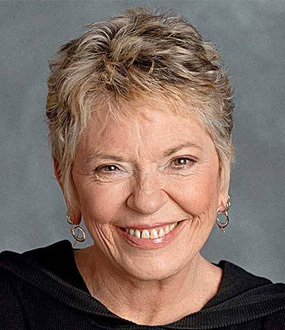 Her talent and abilities as an actress and executive producer in both television and film have time and time again earned the respect and acclaim from her peers and fans, proving her to be one of the industry’s premier leading ladies. Bassett is currently starring in the hit series American Horror Story. Some of her previous work includes, the 20th Century Fox film This Means War with Chris Pine and Reese Witherspoon, How Stella Got Her Groove Back, Waiting to Exhale, and Malcolm X. Ms. Bassett also starred with Samuel L. Jackson in the Broadway premiere of Katori Hall’s Olivier Award-winning play “Mountaintop,” a gripping reimagining of events the night before the assassination of civil rights leader Dr. Martin Luther King Jr.
She is perhaps best known for her intense portrayal of Tina Turner in the biopic What’s Love Got to Do with It, for which she earned a Golden Globe for Best Actress in a Drama, an NAACP Image Award for Outstanding Lead Actress in a Motion Picture, and an Academy Award nomination for her powerful performance. 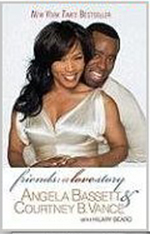 Along with her husband, actor Courtney B. Vance, Angela Bassett co-wrote the book, Friends: A Love Story. The inspirational book is the real-life love story of Bassett and Vance, who were friends for many years before marrying. They have also formed Bassett/Vance Productions and their first venture, United States, marks Bassett’s directorial debut; it is based on the novel Erasure by Percival Everett. Angela Bassett calls for the need to observe Martin Luther King Day by remembering his legacy and contribution to humanity, noting that all too often the passage of time converts truth to legend while the important events or accomplishments that we were meant to remember are eventually lost. She cites Abraham Lincoln and George Washington’s birthdays as examples, recalling that as a child, her teachers imparted popular mythology regarding the two late former presidents writing the Gettysburg Address on an envelope and cutting down cherry trees. Twenty years later, these legends are being replaced with discount travel packages and blowout sales to drive consumerism during the four-day President’s Day weekend. 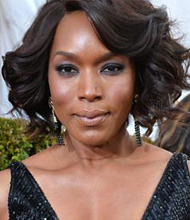 Angela Bassett describes her historically based role of voodoo priestess Marie Laveau in the third season of the highly popular TV series American Horror Story. Laveau was a freeborn mixed race priestess who commanded high respect in New Orleans during the late 1800s due to her reputable powers and good will. That’s what happened when Courtney B. Vance met Angela Bassett. They ran for years as friends in the same small circles. They had some hits, but mostly misses with other partners, and they shared one spectacularly dreadful first date together. And then, Courtney and Angela connected. Experience the up-close-and-personal, real-life love story of this inspirational African-American celebrity couple. Learn how they navigate the fickle tides of fame while keeping their relationship fresh and true. See how they’ve carved a meaningful life together in spite of humble beginnings, family tragedy and the ups and downs of stardom, with love, faith and determination.